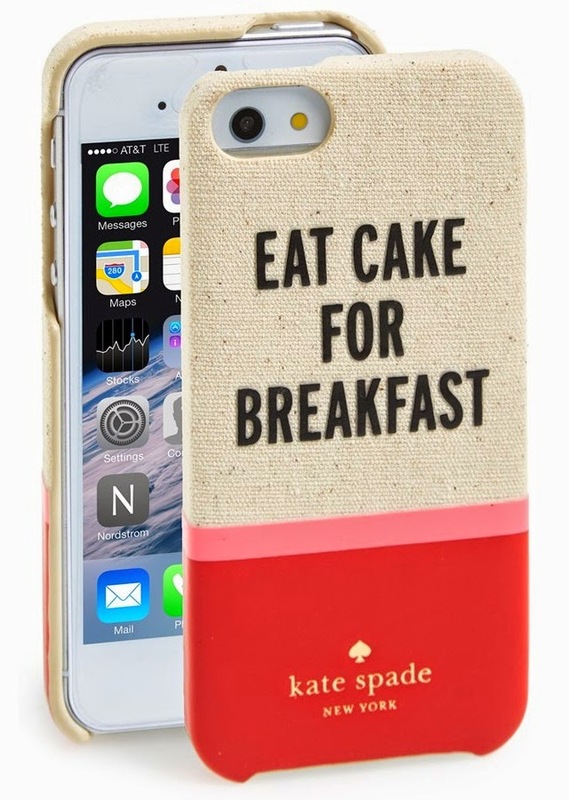 I feel like Kate Spade can read my mind because if I could, I would totally eat cake for breakfast. And, if the closest I can get to this is by owning a phone case with this slogan on, then so bloody be it. Thanks Sanj for finding this and thinking of me, you little beauty. You can get yours here from Nordstrom for £24.97. Bargain if you ask me.